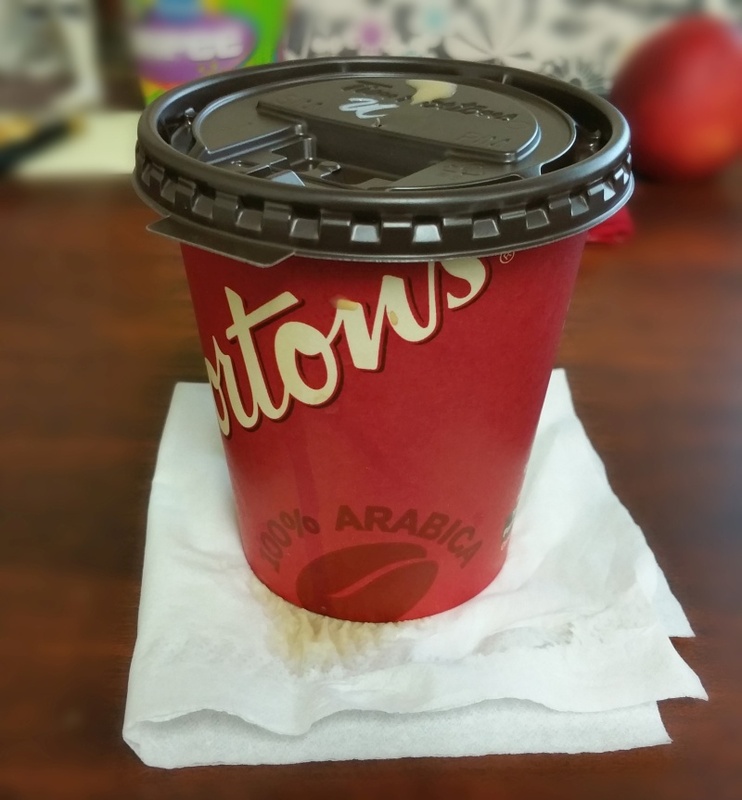 Coffee cup lids are a solved problem, Tim Hortons. Other companies use lids that don’t leak. Why after all these years have you *still* not gotten with the program?